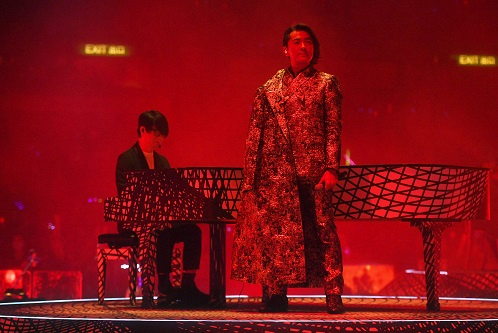 Cheng returns to the stage for his concert tour after seven years. 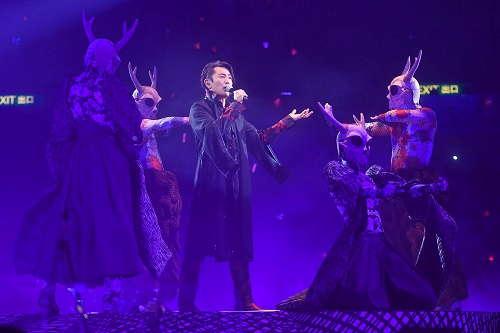 At the Macao concert he will delight fans with performances of much-loved hits including “Love You in My Lifetime”, “Thankful We Met” and “Till the End of the World”. He will also bring songs from the “Young and Dangerous” movie series which made him a star, such as “Willing to Replace You” and “Age Friendship”. Offering impressive musical talent and creativity, Suncity Group Presents《Along with Ekin Live Concert 2019 Macao》 will surprise and delight fans – don’t miss it at The Venetian Macao’s Cotai Arena on April 20. Date & Time: April 20, 2019 (Sat) 8p.m.